“I’m living my best life!” This is a popular proclamation for many who have achieved a measure of success and seemingly have it all together. 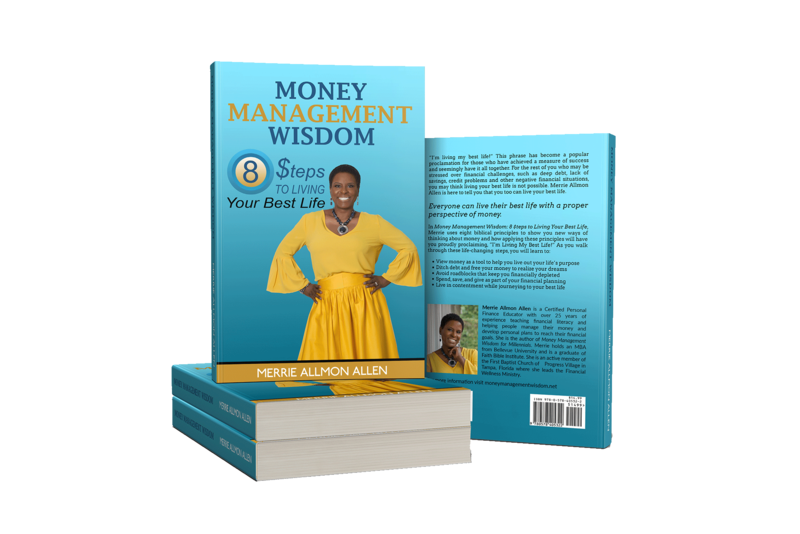 If you're facing financial challenges, such as deep debt, lack of savings, credit problems and other negative financial situations, you may not think it's possible for you to live your best life. Finally, a personal finance book for young adults that educates and provides practical advice on financial issues. 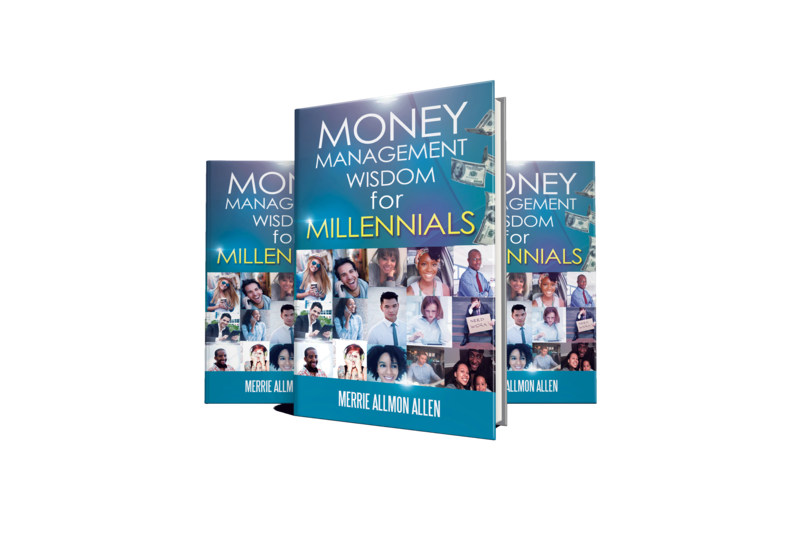 Money Management Wisdom for Millennials gives relevant and relatable ways to navigate unique financial challenges like student loan debt, underemployment, and social media influence on spending.